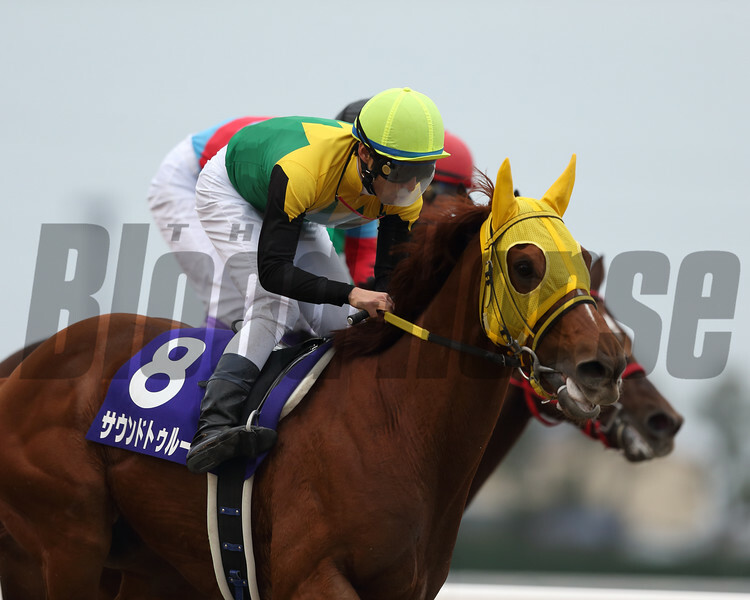 Sound True with jockey Takuya Ono wins the Champion Cup (gr. I) at Chukyo Racecourse in Japan on December 4, 2016. Sound TrueTakuya OnoChampion CupChukyo RacecourseJapanDecember 42016.